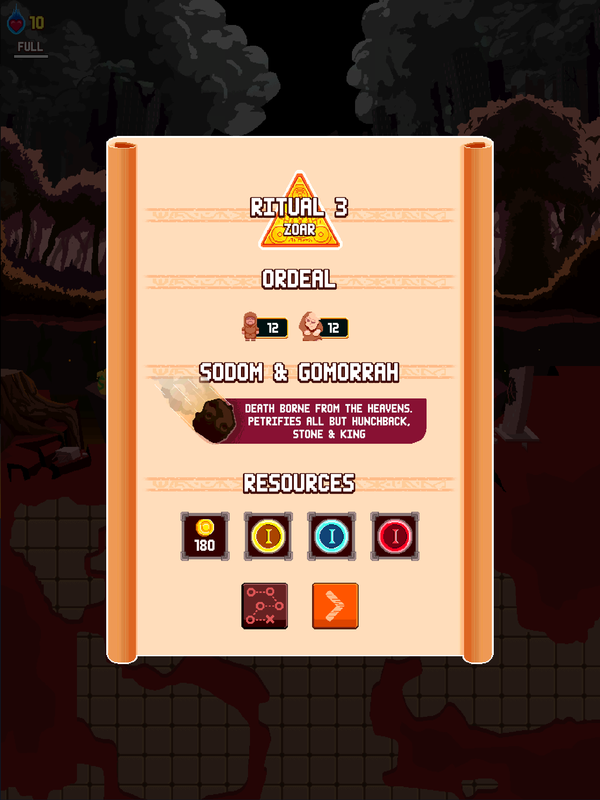 Deus Cult is a resource management puzzle game set in the Apocalypse. Your goal es to carefully manage your money, faith, and souls tributes to appease the Eternal One’s rage; Indulge his will and mercy will be granted. Anger it and all hope for humanity would be lost. 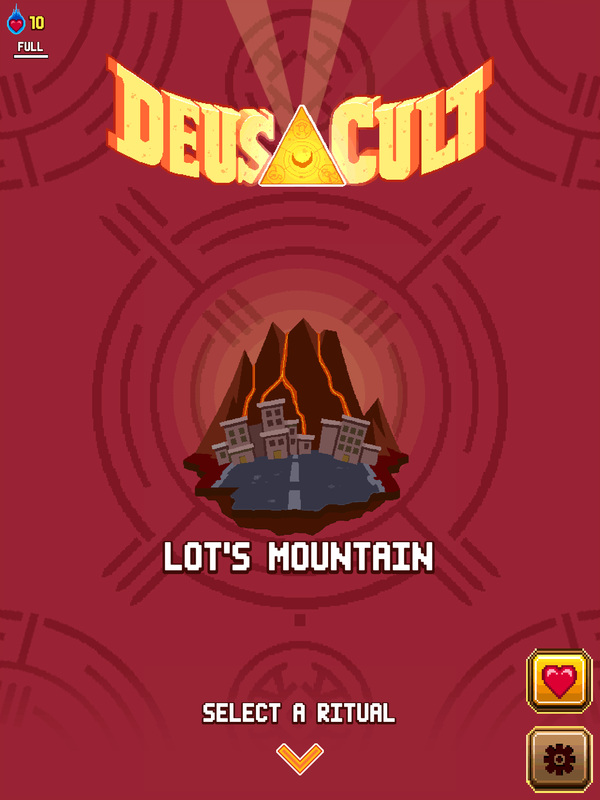 Deus Cult is the latest release of 1 Simple Game, a game development studio based in Zapopan, Jalisco. 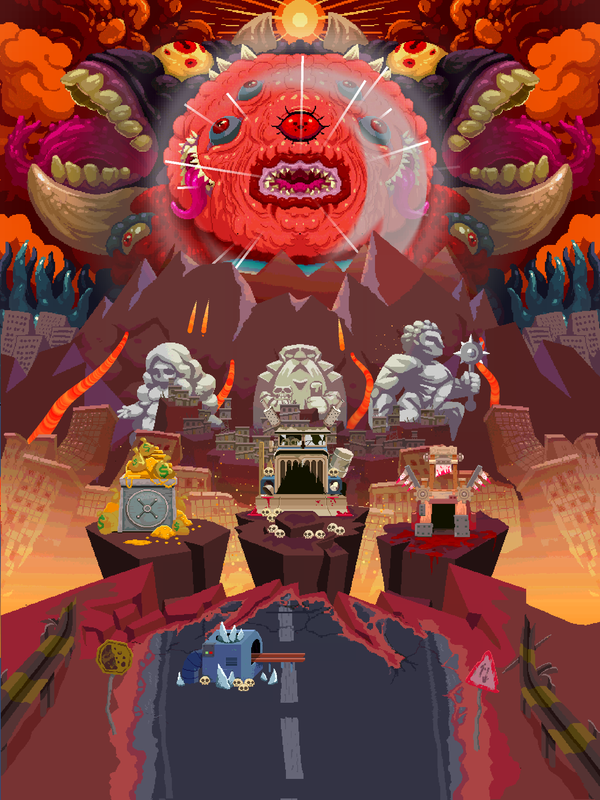 The premise of Deus Cult was conceived during the Global Game Jam 2016 as a game that contrasted radically with Mucho Taco. While the aesthetic and thematic of Mucho Taco is cheerful and colorful, Deus Cult focuses on the occult. 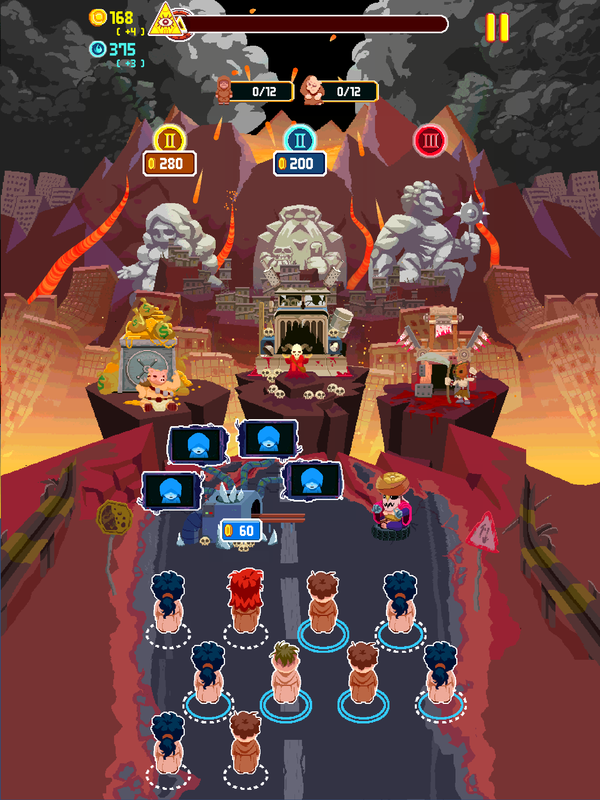 The puzzle game mechanics of Deus Cult are designed to offer a series of challenges that require planning and efficient management of time and resources. 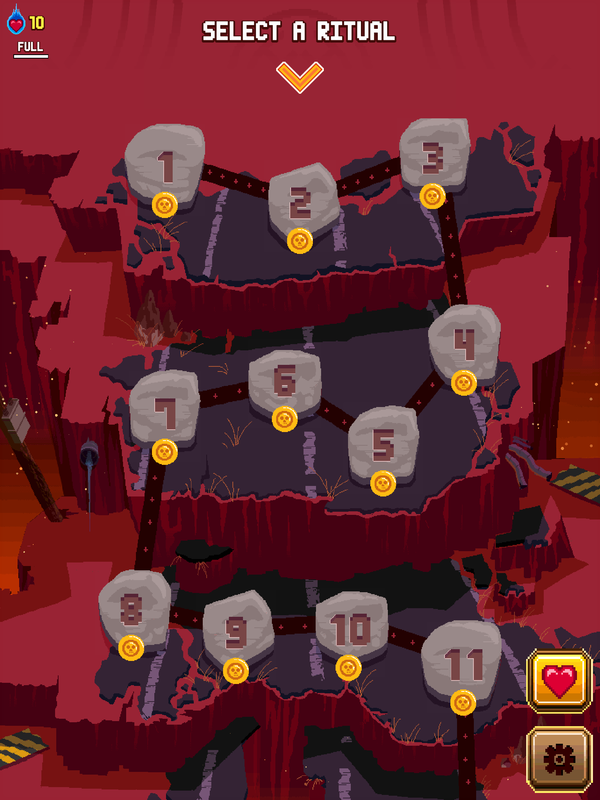 1 Simple Game is the video game development arm of 1 Simple Idea, a creative digital strategic communication agency. In order to diversify the services and foster the commercial development of the company, in 2013, 1 Simple Idea decided to invest in a specialized cell in the development of games of intellectual property and digital entertainment.